Does your company’s medical cost trend increase each year? If so, you’re not alone. According to the Society for Human Resource Management, the average cost of employer-provided health insurance will rise six percent in 2019 to reach nearly $15,000 per employee, with employers paying 70 percent. More and more benefits leaders are partnering with third-party healthcare navigation companies as a solution—to help maximize benefits ecosystem, improve outcomes, and lower healthcare costs across organizations. Connect your employees with high-quality care. Choosing the right doctor can improve health outcomes, and avoid money wasted on incorrect treatment. Navigate employees using actionable data. 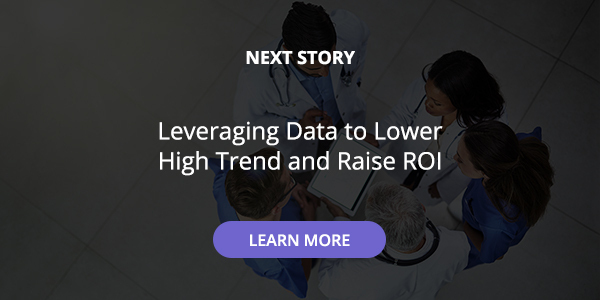 Intensive care coordination, backed by hard data and supported by a knowledgeable care team, ensures employees are using the right benefits at the right time. Offer expert second opinions. Misdiagnoses, unnecessary treatments, and ineffective care drive spend without delivering better health outcomes. 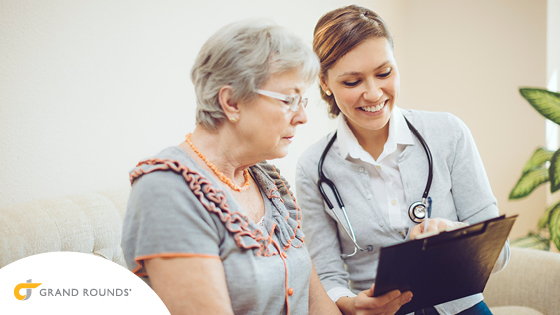 Expert second opinion services ensures employees get the care they actually need. Provide clarity around treatment options. Clinicians and other medical professionals provide guidance around diagnoses, symptoms, and treatment plan options—resulting in less time and fewer resources wasted figuring out next steps. Increase transparency around benefits and cost. Financial guidance tools combine and live experts help employees understand their benefits, avoid out-of-network care, and compare costs for procedures. Cutting healthcare spend can be risky and challenging when done alone. Third-party companies can help you seamless and effectively manage costs while ensuring your employees receive a higher standard of care.